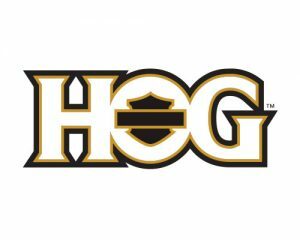 Membership 2016 | Ontario North-East H.O.G. 2016 Memberships are now due – $25.00 for full membership – $10.00 for associate membership. These can be paid at the next meeting Please bring your national HOG # when you register. You can also mail them into the address at the bottom of the form. New Members If you are not yet a member and would like to become one please visit our “Become A Member” page.